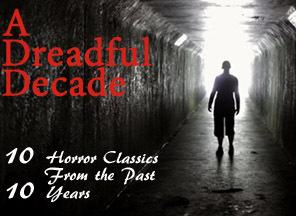 For sixteen weeks, Jose Cruz of The Grim Reader and I will be delving into the complete horror filmography of Amicus Productions and regaling you with our spirited discussions. 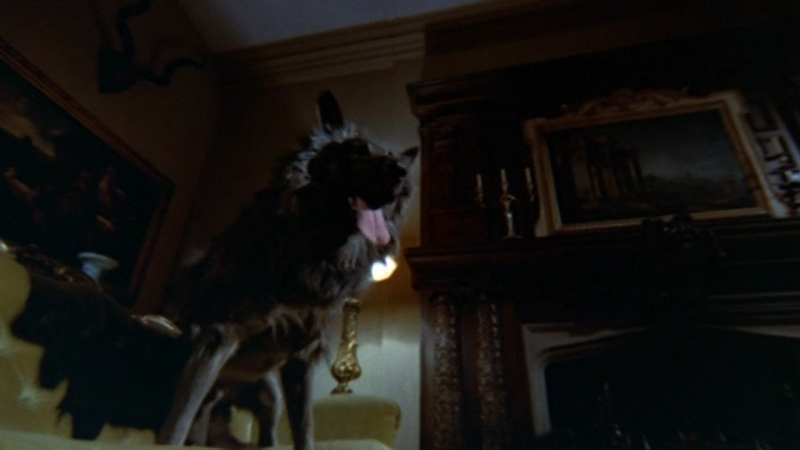 Below is our mutual consideration of Amicus's THE BEAST MUST DIE (1974). Check back every week for more dialogues and (naturally) more nightmares. 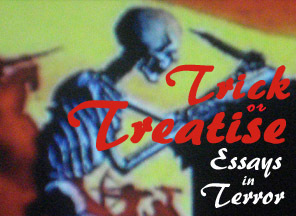 NT: This blog post is a detective story-- in which you, dear reader, are the detective. The question is not "Which blogger has been murdering the English language on the regular?" but "Which blogger is the fuzziest, cuddliest werepup?" 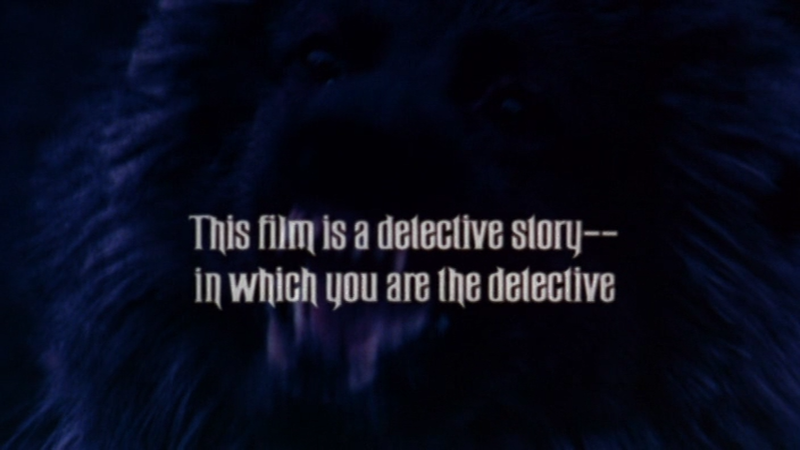 The second question you must ask while reading this blog post, dear detective reader, is whether or not THE BEAST MUST DIE (1974) put that fatal silver bullet right between the eyes of Amicus Productions. Watch for the Werepup Break. 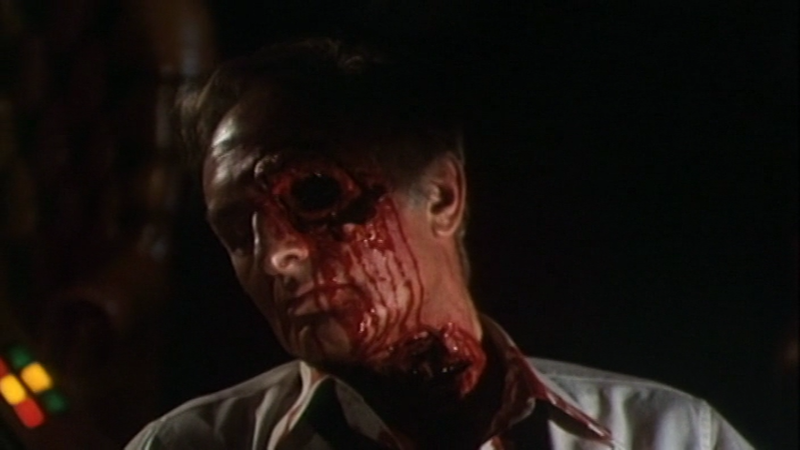 We've been observing the slow decline of Amicus for the past few weeks, but, for those keeping track, THE BEAST MUST DIE is their last true horror film, and one of the very last films the production company made before slipping into accusations, rebuttals, and lawsuits. 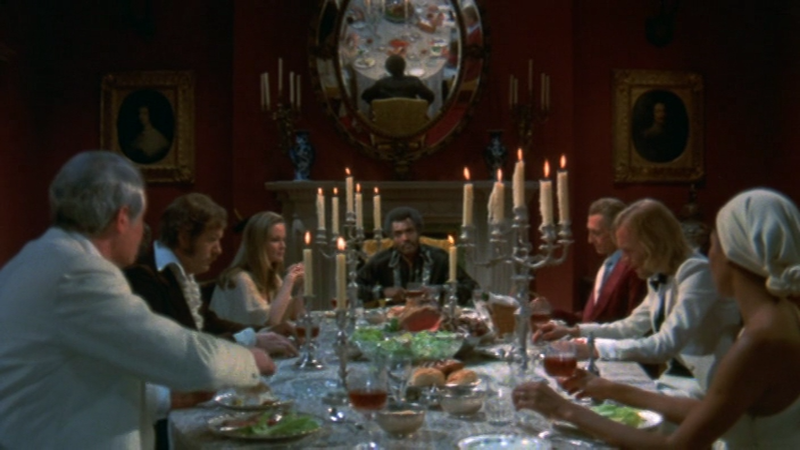 The contentious Milton Subotsky/Max Rosenberg relationship is ultimately what killed Amicus, but a brief look at a film like THE BEAST MUST DIE reveals that they were already stuffed and mounted, a hopelessly out of touch antique trying to blend into the groovy contemporary milieu. I've used it before in our recent conversations, but the word that leaps to mind is "kitsch." That's a nasty word to have associated with your earnest productions, but, alas, that's how far we've sunk. • a ludicrous William Castle gimmick in which the audience is informed that they are being recruited to solve the mystery and will, in fact, be given a time-out at the climax so that they can guess the lyncanthrope's secret identity. 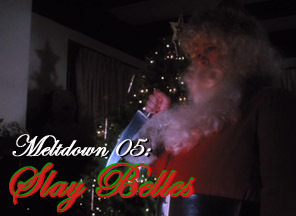 • a very decade-appropriate (and so of course completely ill-fitting) instrumental funk score. • batty pseudoscience concerning the "werewolf disease," which is delivered by Peter Cushing's Dr. Lundgren and received by every other character with only the faintest inklings of doubt (this is a world in which lycanthropy is accepted almost a priori). 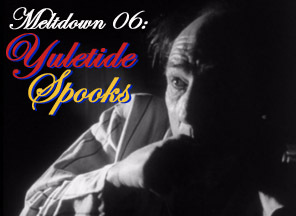 • a plethora of exposition explaining a "high tech" security system composed mostly of microphones buried in the ground. • helicopter and car chases, phony "Stand Your Ground" trespassing executions. 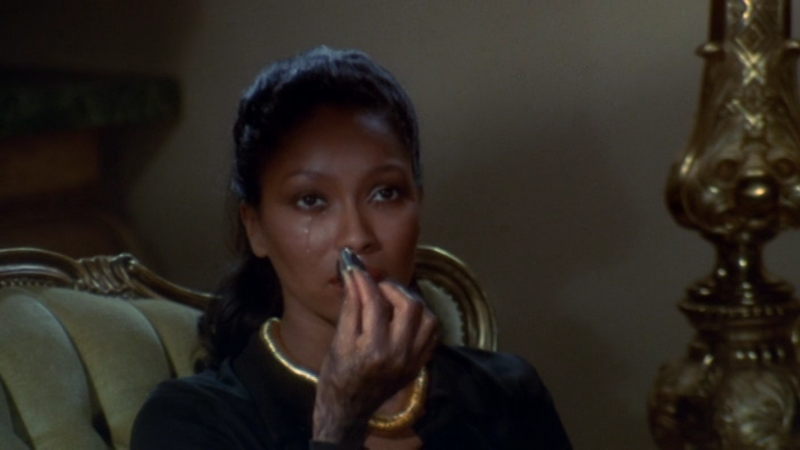 • Amicus's first black protagonist, Tom Newcliffe (Calvin Lockheart), who is also, honestly, their first black character beyond assorted voodoo priests and jazz musicians. To celebrate this progressive casting decision, the film characterizes Tom as a man who manipulated his way into money and now has invited all of his friends (and his wife!) over to his estate so that he can imprison them and mercilessly slaughter whichever one is a werewolf, earning him the title of Ultimate Macho Hunter. • a German Shepherd (enhanced with extra fluff) as our werewolf. THE BEAST MUST DIE is relentlessly stupid. 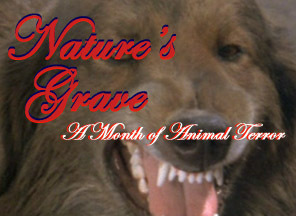 One part Agatha Christie, one part SHAFT, a smattering of Paul Naschy's wolfy romps, and a few pounds of "The Most Dangerous Game." What results is a potion almost too salty to be palatable. Almost. Despite its obvious, unavoidable, fundamental detriments, could it be that I actually enjoy the blasted thing? Might you have enjoyed it as well? 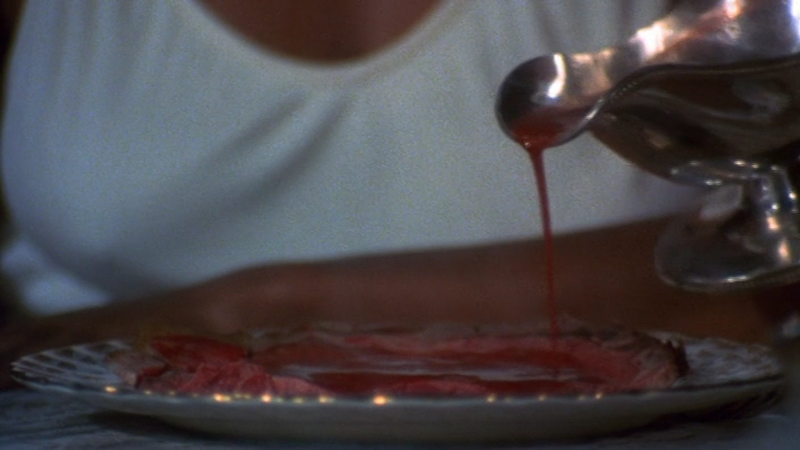 GR: Hopefully one is not allergic to sharp cheese and puppy fur, because THE BEAST MUST DIE (1976) has both in abundance. 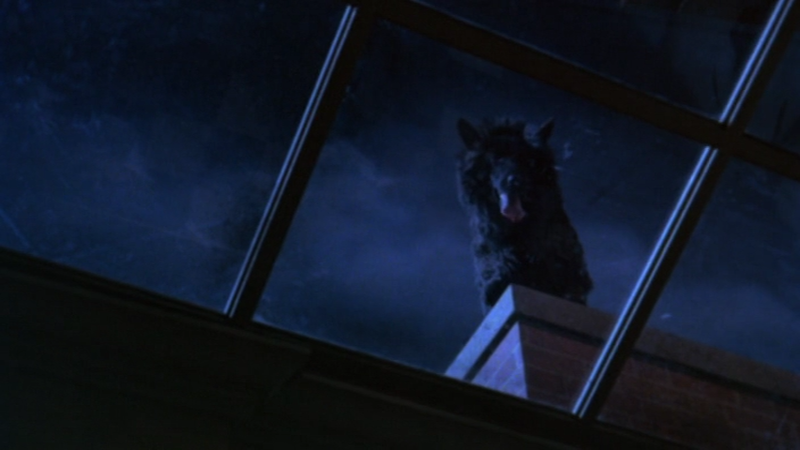 You’ve pointed out many of the film’s sillier moment: it’s half-hearted and completely unconvincing explanation for lycanthropy that basically involves spit glands turning a person into a wolf; the prominent security system that has really only one scene of importance, said system seemingly unable to keep track of, you know, who’s leaving their rooms and going out on late-night hunts; the cuddly little tyke who performs the role of our titular beast, KILLER SHREWD-ed into looking much more fearsome (but not really) than he actually is with the help of some shag carpeting. And yet—AND YET—when the bullet is bitten at the end of the day I find myself in the same boat as you. I find the film to be mindlessly entertaining in spite of (or, heaven forbid, because of) its sundry flaws and missteps. I mean, you’re talking to the guy who thought THE DEADLY BEES (1966) was halfway decent, so by comparison alone THE BEAST MUST DIE seems like one of the perennial touchstones of all the cinematic arts. Still, BEAST is a film with good intentions, and even though it does a mad tango in the opposite direction for every step forward it takes, it can’t help but seem really, really cool. Maybe it’s the musical score swiped from a deleted scene of SHAFT (1971). Maybe it’s the determined and game performances put in by the whole cast. Maybe it’s because that werepuppy is so freaking cute. For every good point though, there’s something that sticks in its paw and hampers the journey. THE BEAST MUST DIE tries for an undercurrent of ultra-smooth Blaxploitation funk that it lands most of the time. Calvin Lockhart is great as the lead, matching his quirky vocal inflections (“The werewolf bit me”) with a cool swagger and sweaty machismo. 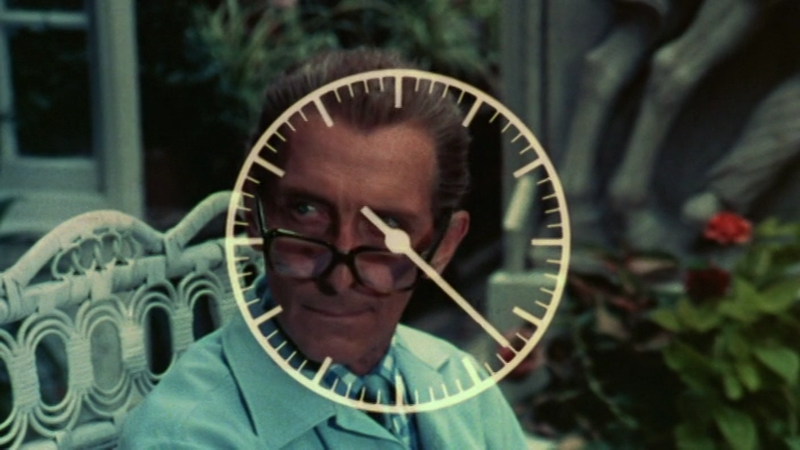 Puzzling then (but not really) then that the majority of the film’s advertising should put supporting player Peter Cushing in the forefront, playing up the image of him toting Lockhart’s hunting rifle which he only does for literally three seconds in the actual movie. So much for any progressiveness on that front. 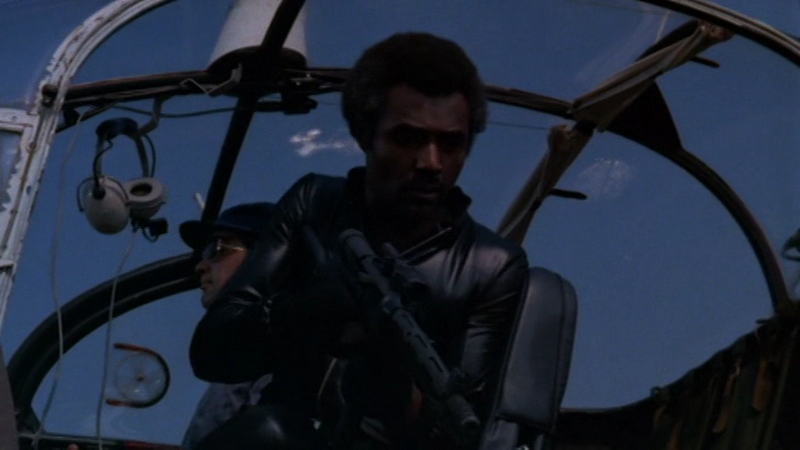 The film also has several good action set pieces, one of my favorites being the hunt-by-helicopter that has Lockhart trying to take down the racing werewolf with machine gun fire, only for the lycan to mutilate his pilot (in a hilarious bit where the actor clearly looks like he’s giving the dog a big ol’ bear hug) and cause the aircraft to explode. Others though, like the extended auto chase where Lockhart pursues the fleeing Michael Gambon, feel like so much padding, fluff used to hide the movie’s thin storyline. Yet the slightness makes everything feel more digestible, a straight action-adventure yarn seasoned with some supernaturalism to satisfy the horror hounds. You’ve already snarled about some of the film’s aspects, but which of its qualities gets your wolfsbane bloomin’? And, more importantly, how many shoehorned werewolf jokes can I make before someone lays me low with a silver candlestick? NT: Gosh, if I’m being honest, I love almost everything about THE BEAST MUST DIE. 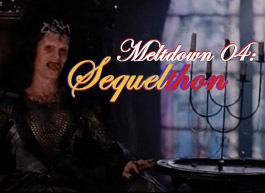 The film presents one of those slightly off-kilter fantasy worlds that I’ll never be able to get my fill of. See, the majority of the werewolf films in horror history cast the existence of wolf men and wolf women as freak occurrences, as stray pieces of ancient superstition invading a basically sane, rational, and realistically conceived modern universe. This is not so in THE BEAST MUST DIE. Here, when Tom Newcliffe assembles his guests in the parlor for the first of two Hercule Poirot moments and announces that someone “sitting in this room is a werewolf,” not one of them flinches. In this alternate reality, in which it’s implied that nearly every character we meet has some prior experience consuming human flesh (! ), the existence of werewolves is about as likely as anything else. This bizarre fantasy logic extends beyond the wolfier elements as well. Consider, for instance, that Tom Newcliffe flat out tells his wife (Marlene Clark, slumming it [or furring it up?] the year after her brilliant turn in GANJA & HESS ) that if he discovers she’s the werewolf then he will not hesitate to shoot her. Yes, fewer than twenty minutes into the film, our hero is earnestly threatening to shoot his beloved wife. 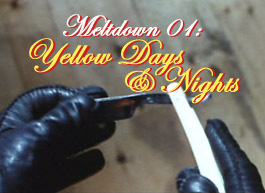 After (spoiler) he is compelled to shoot her during the film’s conclusion, he appears astonished at his own actions. This is the sort of film in which the logic of its character’s motivations confuses even the characters afflicted by it. It’s the sort of film in which the anti-protagonist is given no other option during the film’s resolution than to shoot himself in the face with a hunting rifle. I’d argue the film is essentially incompetent in everything it attempts, whether it is action, horror, or suspense. The action is mild and laborious (those car chases, the opening forest pursuit fakeout) or plain ludicrous (machine-gunning a werepup from a helicopter); the horror is confused (after a shot of a werepup licking its lips in a skylight above Anton Diffring, we cut to the discovery of Diffring’s body, mostly intact minus a missing… eyeball); and the suspense is a gimmick (despite the encouragement of the 30-second werewolf break, there’s no way we could have guessed the identity of our wolfish fiend[s] with evidence-backed certainty). Yet, if anywhere, the film’s recommendation lies within these faults. THE BEAST MUST DIE is a rarefied treat for the bad film connoisseur: a film technically competent enough to know better than to descend into the pit of continuous narrative absurdity but that thankfully proves not to. Okay, I’m gonna take my helicopter out for some puppy machine-gunning now, if you’ll excuse me. I’ll turn it back over to you only if you promise not to tell anymore werewolf jokes: I swear, they’ll make me howl in pain rather than laughter. GR: That passive attitude you mentioned the characters have regarding the supernatural is actually the seed of one of my favorite scenes. 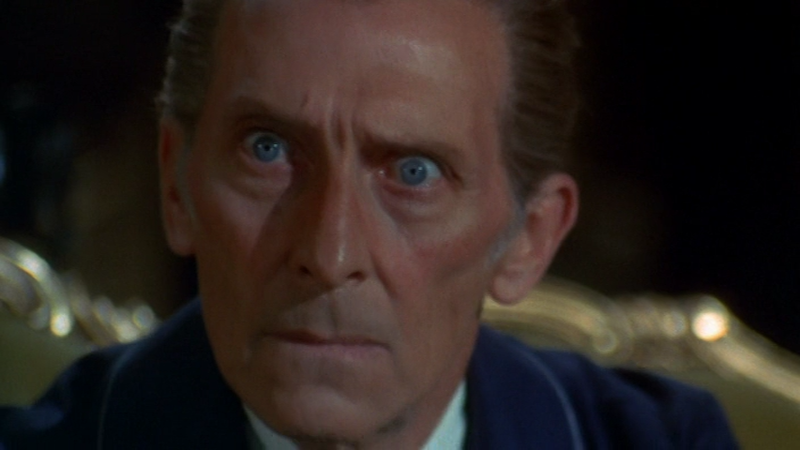 I forget the particulars or who even broaches the question, but one of the guests asks Peter Cushing’s character in jest “Any signs yet, doctor?” As in, “See any signs that one of us is a werewolf?” Cushing matches this silly inquiry with an equally hysterical response. He looks up from his newspaper, peers over his glasses, scans the room, then says “No, not yet.” Well thank goodness we have the experts on our side! That rampant indifference mixes with sincere earnestness to create a potently bizarre atmosphere where everyone treats the situation as if it was a Sunday murder mystery party with dear old Aunt Eunice. Still, THE BEAST MUST DIE does a commendable job of trying to mold its super-swingin’ Euro vibe with its genteel British sensibilities. 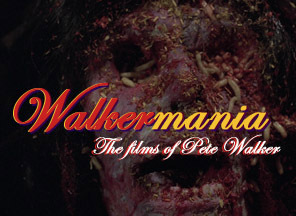 Can you imagine what this might have been had it been an AIP co-production like the previous MADHOUSE (1974)? 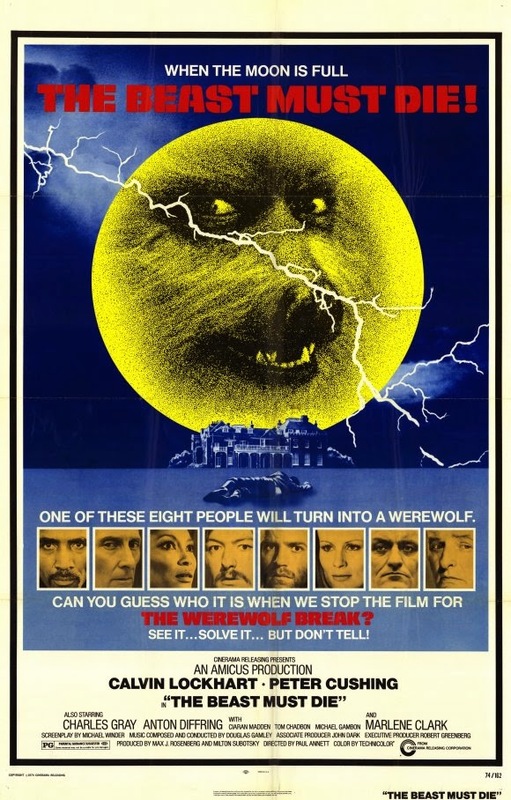 Surely we would have seen a bipedal wolf man crashing through windows and carrying maidens in his hairy arms ala Naschy, the film ending with a mob of mad, torch-wielding villages setting fire to the mansion while the monster and Lockhart battled it out on the roof. As fun as that may sound, I actually do admire the grim, low-key note the film ends on with the hunter finally bagging his most prized game at the cost of both his love and his own identity. Lockhart does what Lawrence Talbot could only dream of. Speaking of lost loves, I think the relationship between Newcliffe and his wife is a little more genuine than you might think. The early joke he makes about gunning her down if she turns out to be the werewolf is exactly that: a joke. How else might a husband respond to his wife asking him what he would do if turns out that she is secretly the very thing he is trying to kill? “Hmm. I’d have to think about that” would be anticlimactic to say the least. The retort of “Bang!” that he offers—along with a flash of finger-gun—is no different than the similar quips hubbies offered their old ladies in any number of contemporaneous TV shows. And if you can’t stop thinking of THE BEAST MUST DIE as a 70’s-era sitcom now, you’re welcome. 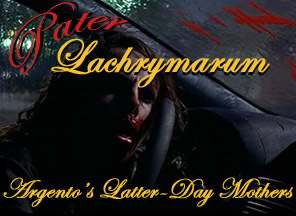 The confusion you say he displays during the movie’s climax is certainly there, but it’s also mixed with shock, horror, and more than likely extreme guilt. Trying to work out the “how” of his wife’s lycanthropy is undoubtedly overwhelmed by the sickness of heart he feels. This wasn’t supposed to happen, he thinks. She wasn’t meant to be hurt. How could I have done this to her? 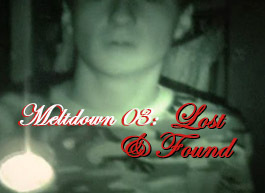 Not only that, but Newcliffe may be realizing at this point that he has truly lost himself. Staging elaborate manhunts. Installing surveillance throughout his entire home. Pursuing his guests and cornering them with threats upon their life. Strolling around in his black leather gear and firing off guns in the halls. One wonders what he might have been like before his mania consumed him. Was a he a light-hearted man who simply wanted to live his life, love his wife, start a family? Was he normal before he became… something else? The tears we see Clark shed as she holds the silver bullet and looks at her husband can either be taken as uncertainty or acceptance. Perhaps she isn’t sure if Newcliffe will fulfill his earlier promise. Or maybe she knows exactly what’s going to happen next. 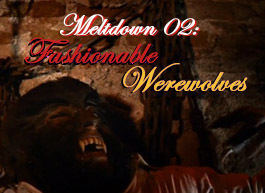 Towards the end of the film Newcliffe swears that “Tonight… the beast must die.” And he does indeed slay the werewolf. But I suspect that the hunter was prescient of the fact that there was still a monster residing at the manor after the wolf had been killed. His final decision might not have been completely dependent on the fact that he was bitten during his final confrontation with his prey. Maybe he just saw it as a sign. A sign that the transformation was complete. 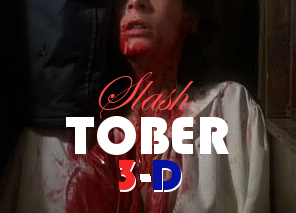 This website is a love letter to horror cinema. 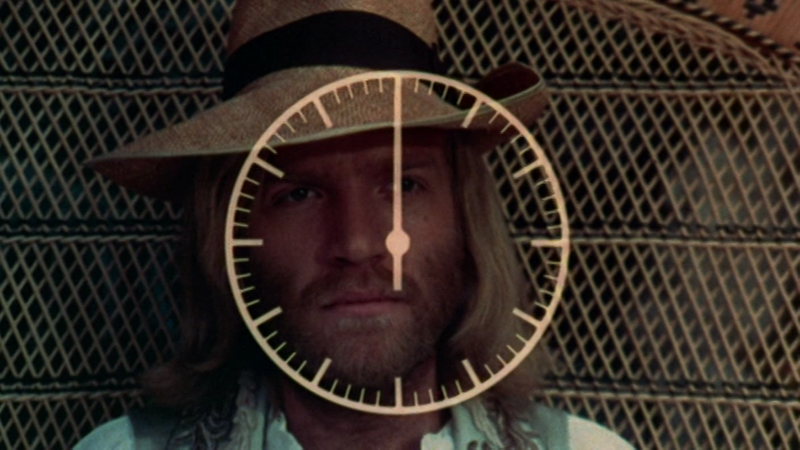 Each post will parse the themes, aesthetics, and cultural assumptions of sundry artifacts of the genre in the hope of establishing the significance of these tawdry films within the larger cinematic canon. 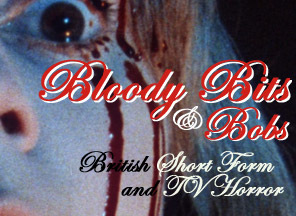 There are few feelings like the cozy terror that a horror film imparts, so join me, without fear, in my sojourn into the bizarre, ghastly, offbeat, and macabre genre offerings from around the world. He fears: sharks and telephone calls. Except where otherwise noted, all text © 2012-2014. Powered by Blogger.